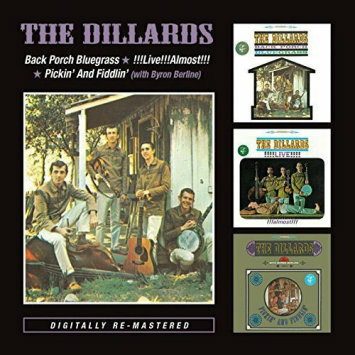 This album by The Dillards is a compilation CD of their first three albums and contains five songs performed on The Andy Griffith Show (denoted by *). A previous album by The Dillards called "There is a Time" was very popular with fans but is no longer produced. This 45 song album is a very good choice as an alternative for fans of the Darling boys, their music, and The Andy Griffith Show.